Podcasts have become one of the greatest tools of this decade for spreading audio content on a convenient platform. 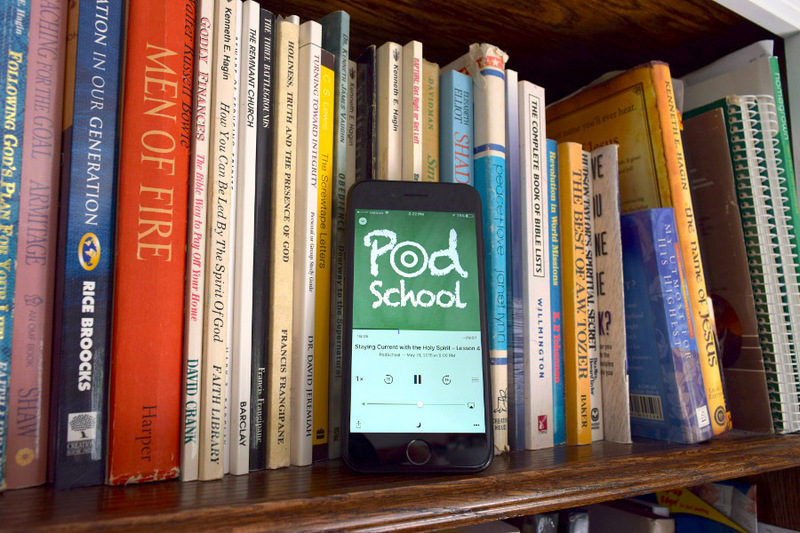 We’re happy to announce that PodSchool is now on Podcasts through iTunes. Now you can stream and download all your favorite PodSchool episodes! 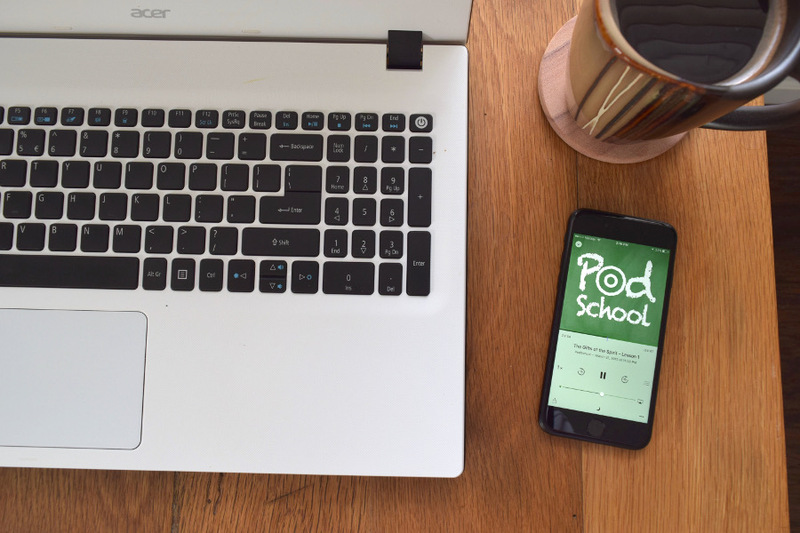 Whether you’re on your desktop at home, or listening in your car, PodSchool is now easier to access than ever. 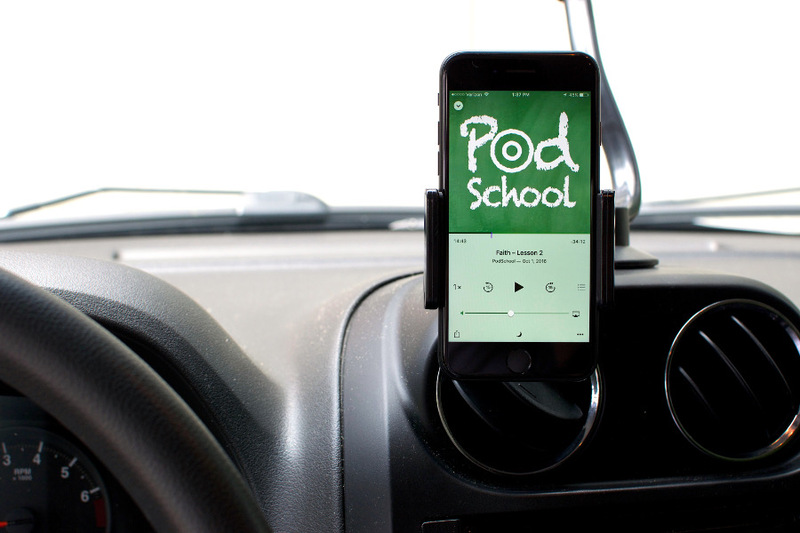 Now you can listen to PodSchool on the road any time you like! With iTunes’ downloadable podcasts, you can easily access amazing biblical lessons on the go 24/7. Whether you’re taking a long road trip, or just going to work, PodSchool will always be there for your daily dose of the word of God. 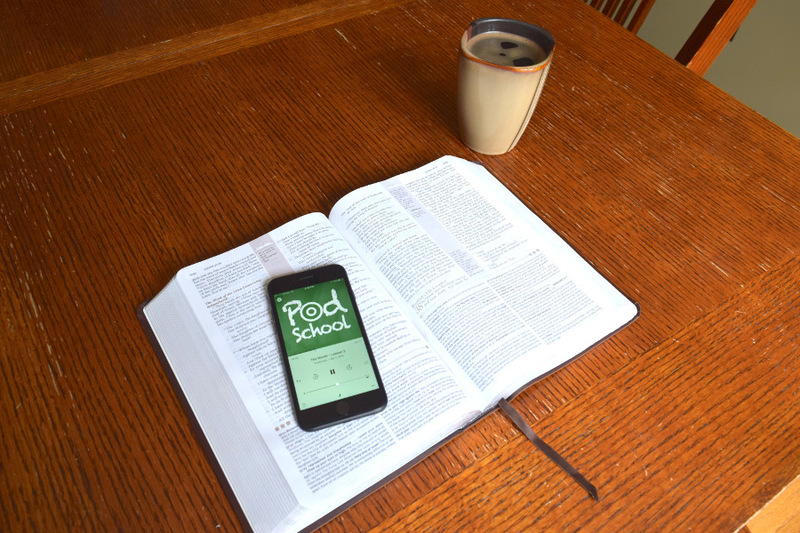 Having PodSchool on iTunes can help tremendously with studying the word of God. These teachings can help build your faith and deepen your understanding of God’s ways through various different topics of the Bible. PodSchool is incredibly easy to access on any computer and/or iPhone. With lots of lessons at your fingertips, biblical and righteous teachings will be in your pocket wherever you go.